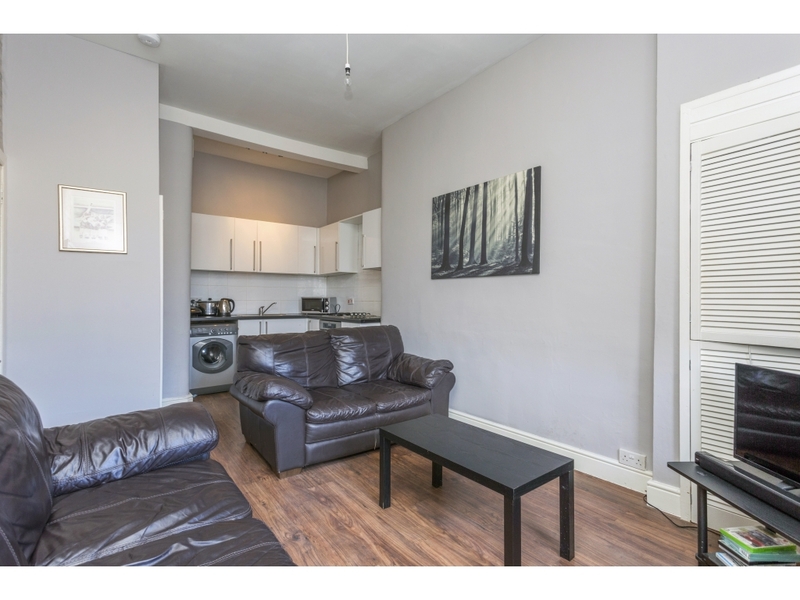 The accommodation comprises: Entrance hall giving access to the spacious open plan lounge/kitchen which is situated to the front of the property. 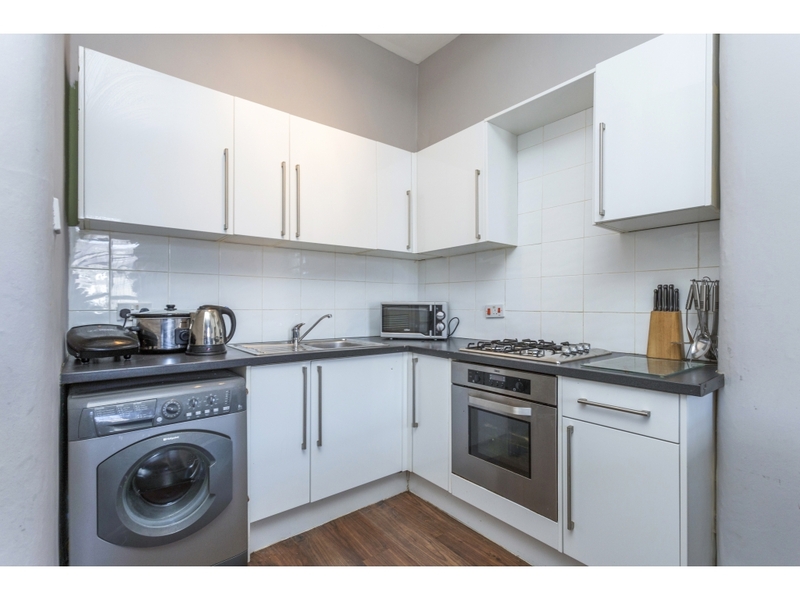 The kitchen area has a good range of high gloss white base and wall units with tiling around contrasting worktop. Large cupboard which currently houses the fridge freezer. 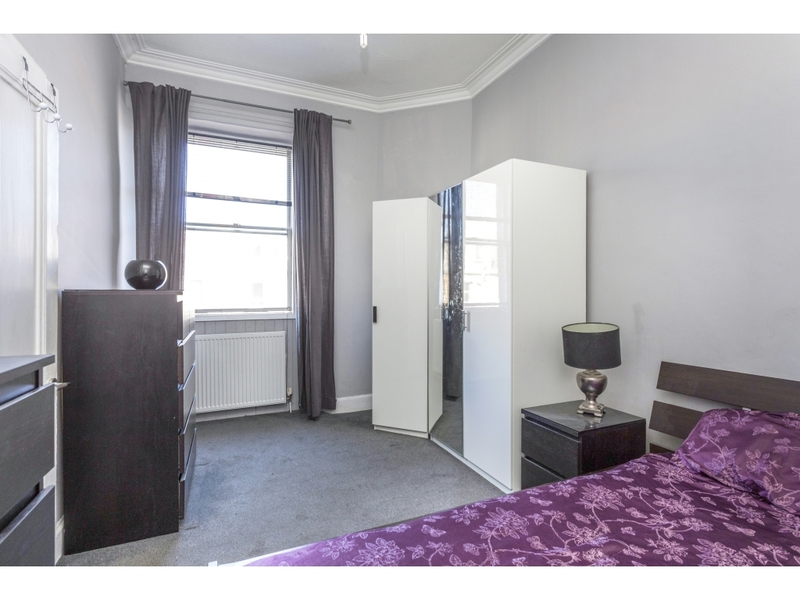 Large double bedroom which accommodates king size bed and free standing furniture easily. 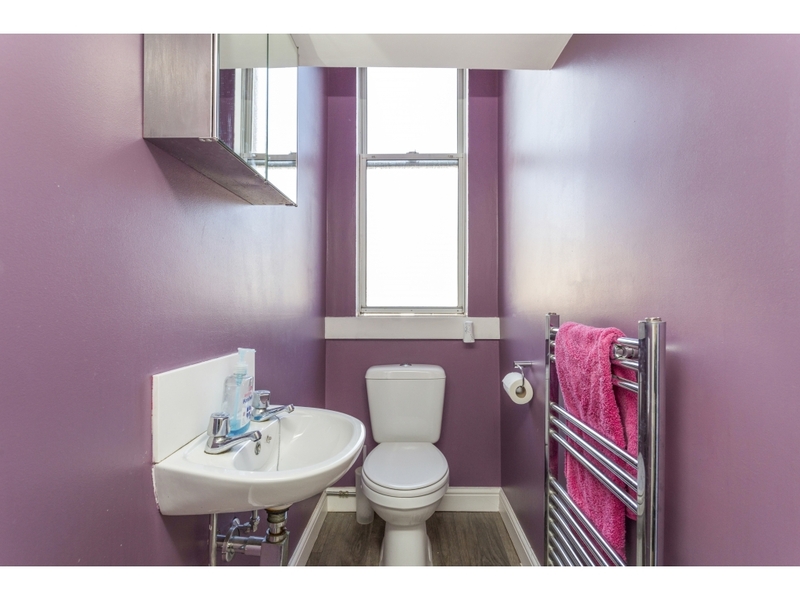 WC with spot lights, heated towel rail and window giving natural light. Situated off the hall is the shower cubicle with electric shower. 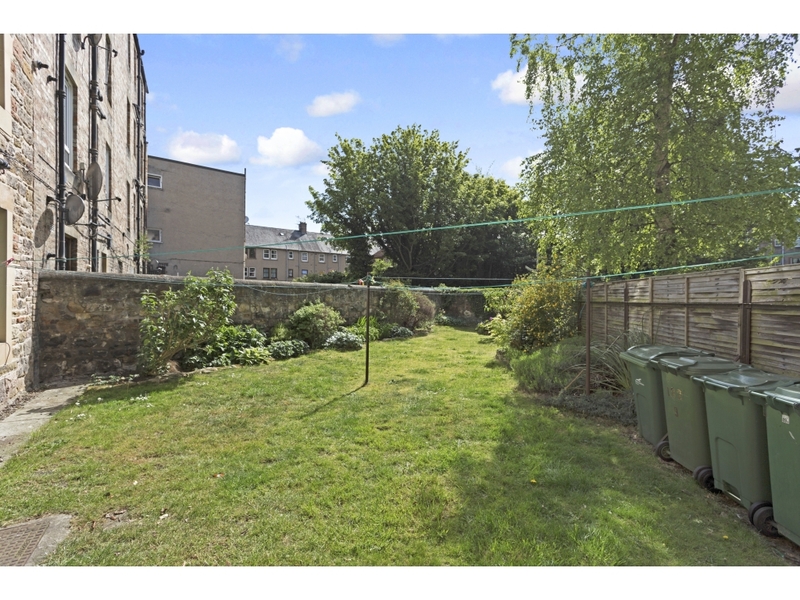 Associated with the flat is well maintained communal gardens to the rear. 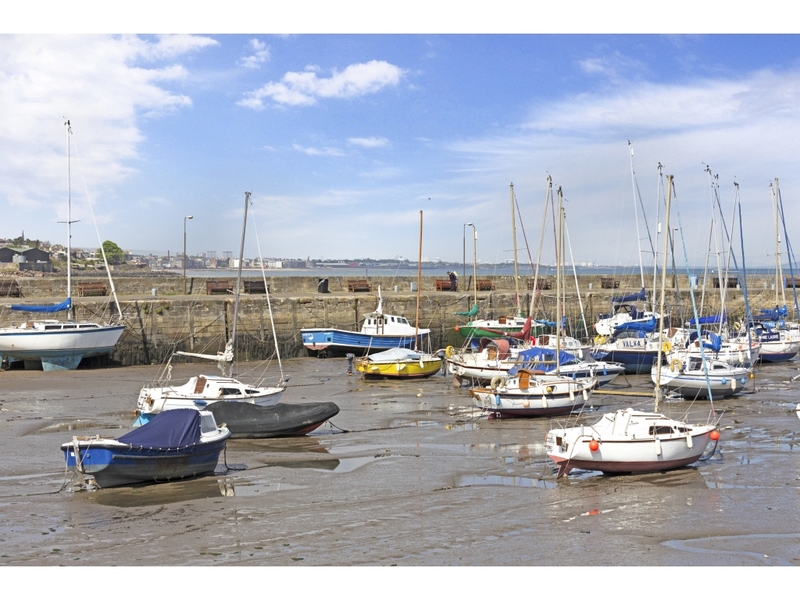 The town of Musselburgh in East Lothian has consistently been a popular location with buyers with its many recreational, shopping and historic attractions. 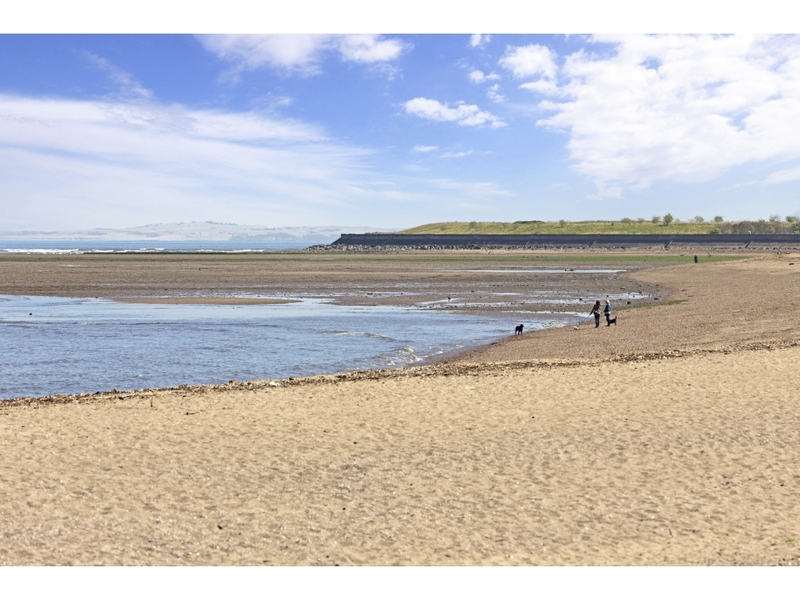 No 182 is situated literally a minutes walk from Musselburgh Harbour and beach. The Quayside provides recreational facilities as well as a bar and restaurant. Musselburgh high street has a wide range of shopping and there is a 24 hr Tesco close by. Further shopping can be obtained from Fort Kinnaird Retail Park where outlets such as M&S, Boots, TK Maxx to name a few can be found along with a fantastic range of restaurants. Regular bus and train networks provide a regular and quick access to the City of Edinburgh and surrounding areas. 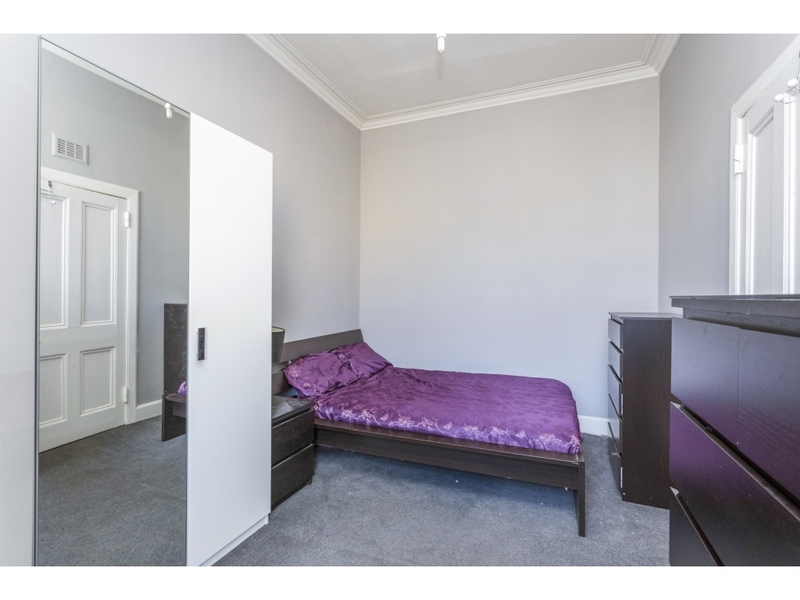 This front facing traditional flat makes an ideal first time purchase or investment property. 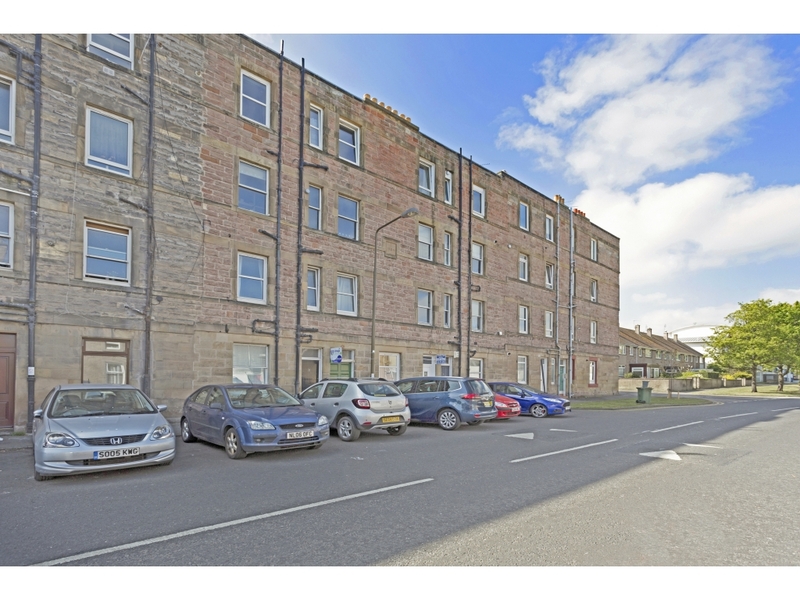 Good order throughout and in close proximity to the scenic Musselburgh Harbour. 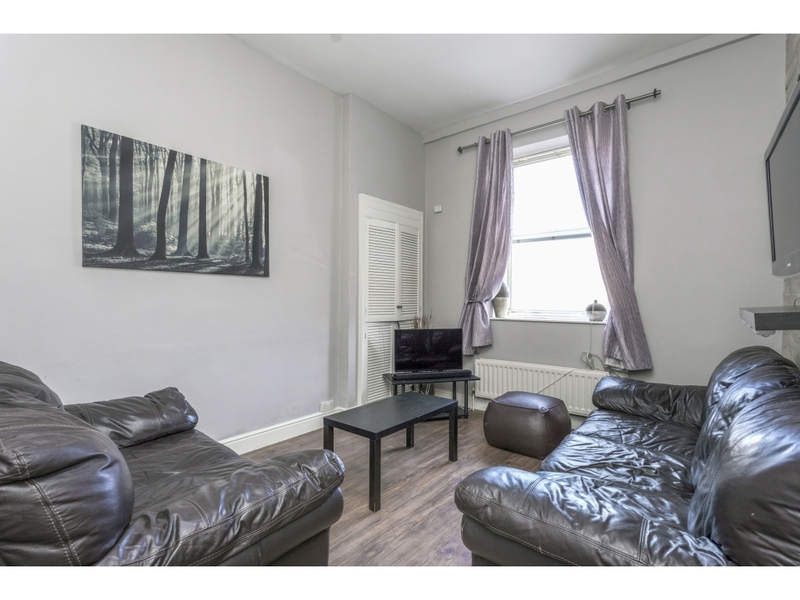 Situated on the first floor of the building, the flat benefits from gas central heating, double glazing. 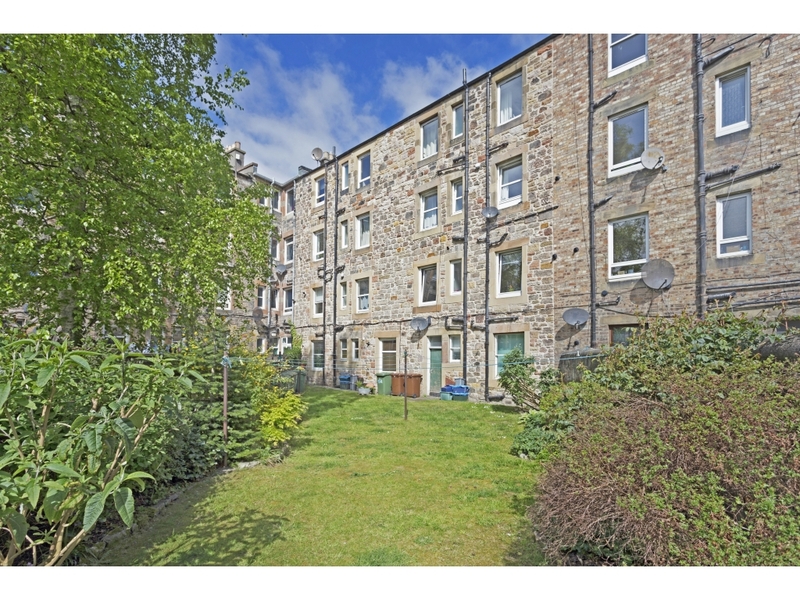 The stairwell is refurbished with security entry phone system and well maintained communal gardens. 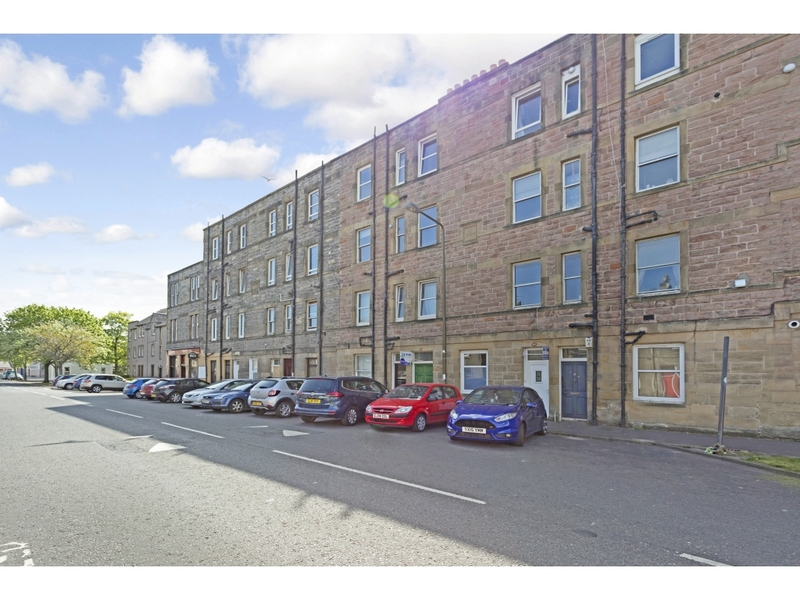 Well placed for first class shopping and recreational facilities, regular bus network to Edinburgh and surrounding areas, Musselburgh train station is approx. a 10 minute walk away.